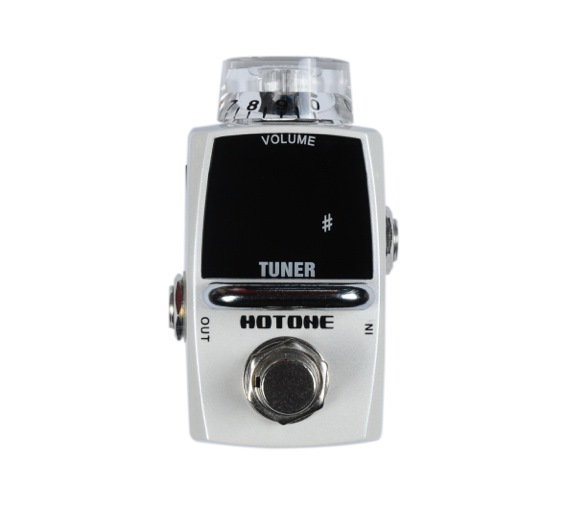 This is a smart tiny tuner with the Skyline shape, with fast pitch detection technology and a big bright LED display - a real guarantee for your strings! In addition, it provides a VOLUME knob to control the output volume when active (from mute to 12dB volume boost). You can also use it as a mute box or a clean boost pedal.